Anina Yatay Salas is a ten-year-old girl who does not like her name. Each part is a palindrome, which means it reads the same both forwards and backwards. Her schoolmates are always teasing her about this, especially Anina's arch-enemy Yisel, who Anina sees as an "elephant". One day, Anina and Yisel get into a playground skirmish, so the school principal disciplines them with a weird punishment: they are both given a sealed black envelope which they are not allowed to open for an entire week. Haunted by nightmares and day-dreams, Anina in her anxiousness to find out what horrible punishment awaits her, will get mixed up in a series of adventures, involving secret loves, close friendships and dreadful enemies. 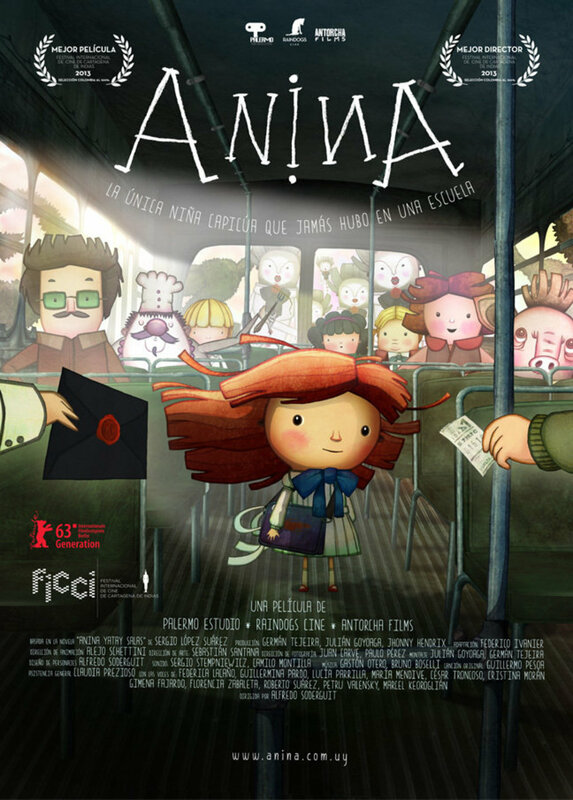 Without her realizing it, Anina's efforts to understand the content of the envelope turns into a journey to understand the world and her place in it. Regions are unavailable for this movie. 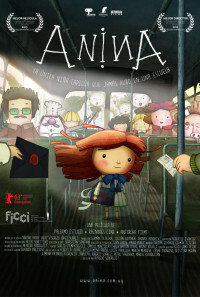 Click the "Watch on Netflix" button to find out if Anina is playing in your country.